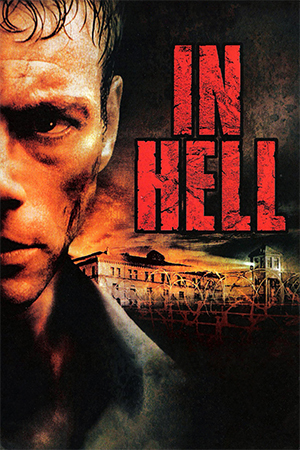 The law of diminishing returns comes into effect in this inferior sequel that, despite its raw energy, cannot live up to its award-winning predecessor. Jacky Pang takes over from Jeff Lau at the helm, while fans of the original will at least be re-assured that Tony Leung Ka-Fai returns in the role of Keith Lui. Keith Lui and his partner Leung (Bee) are assigned to investigate the theft of the ‘Star Of Malaysia’ and, to this end, have to keep a close eye on a beautiful suspect (Lau). 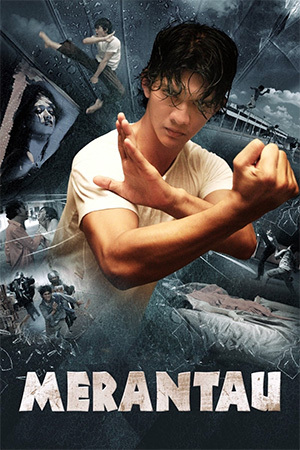 Both men have their own ways of endearing themselves to the suspect, with Leung’s eccentric turn as an illegal immigrant proving to be the most successful. 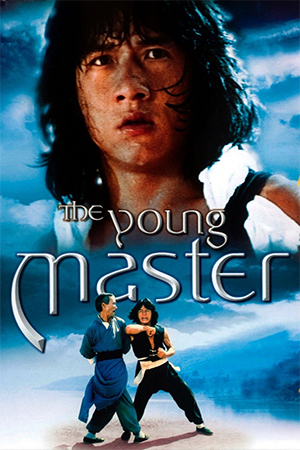 Leung discovers that newly released master thief Mak (Yam) is also looking for the priceless star, as is the ‘Black Rose’ who is secretly in love with Keith. Thrown into this murky blend is the ‘White Rose’ who eventually reveals herself to be the original suspect and is eager to protect her own interests. If such a thing is possible, ‘Rose, Rose I Love You’ almost comes across as a parody of a parody. The comedy is more outlandish, the plot even more inane and the character of Keith Lui enters a new stratosphere of eccentricity. The immediate point that needs to be made, therefore, is that if you didn’t like the first film, it’s highly unlikely you’ll enjoy this. If, however, you enjoyed the original, there are elements that remain strong in this follow up. The humour is surreal, yet often engaging in a kind of baffling way, while the all-star cast truly seem to relish their time in front of the camera – this is a quality that helps the entire viewing experience. One advantage that this otherwise inferior sequel has over its predecessor is the chance for Tony Leung to have a perfect foil in the shape of Kenny Bee. A performer who is rarely anything but engaging, Bee helps to anchor Leung’s insanity to this universe at least. 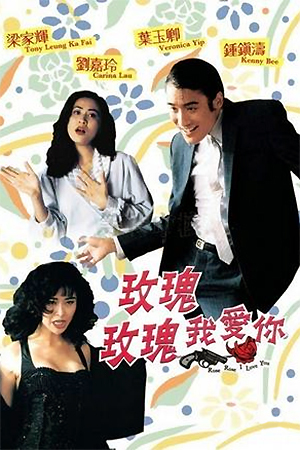 ‘Rose, Rose I Love You’ is less of a straight lampoon of 60s Hong Kong cinema and more of a genuine attempt to harness the spiritedness of the original, concocting an insane brew of comedy and action. 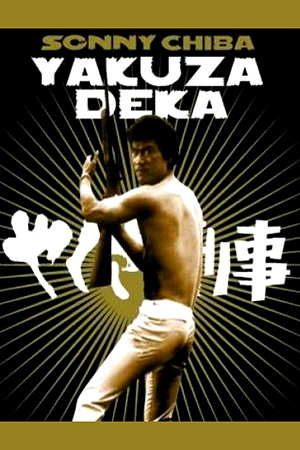 The few instances of combat that are present will no doubt pacify the many viewers who will find 90 minutes of Cantonese madness to be difficult to swallow. 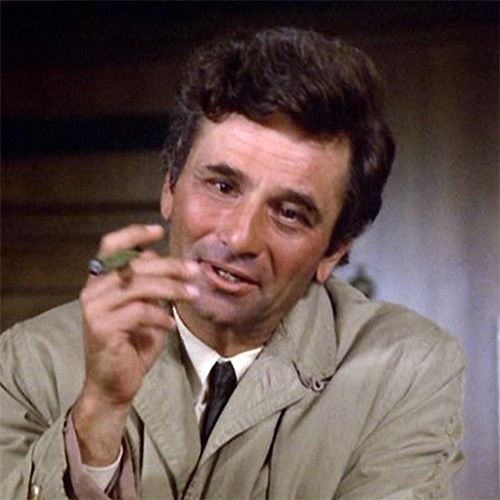 However, no matter what can be said of the film, there has to be a certain admiration for its sheer vim and refusal to be shackled to any one genre.